With so much to see and do on the Central Coast, it can sometimes be difficult to decide where to go for the day. Here we have listed some wonderful attractions on the coast, a small sample of the amazing array of activities in store for you during your stay. The Central Coast boasts two large shopping centres, at Erina and Tuggerah. As well as our own beautiful Blue Bay beach you will be staying only minutes away from some of the finest beaches on the coast. And dining has never been more enjoyable with the mouthwatering range of local eateries close by. You will be staying a mere 500m walk to local BYO restaurant and village shops. 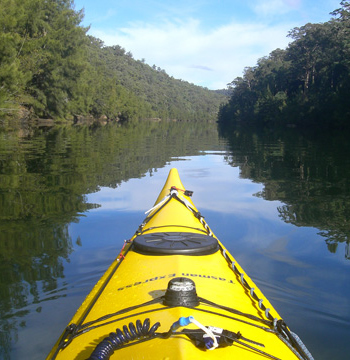 Toowoon Bay and Blue Bay are suitable for swimming, surfing, snorkelling, sail boarding and fishing. Just three minutes drive away (or approximately 15 minutes walking), you will find The Entrance town centre with so much to offer including al fresco dining, cafes, shops, supermarket and a cinema. See the Pelican feeding on The Entrance foreshore – Daily at 3.30pm. Waterfront Markets are held each weekend and The Entrance Farmers Market are on the 1st and 3rd Saturday of the month. Visit antique shops, art galleries, arts and crafts markets in the area. 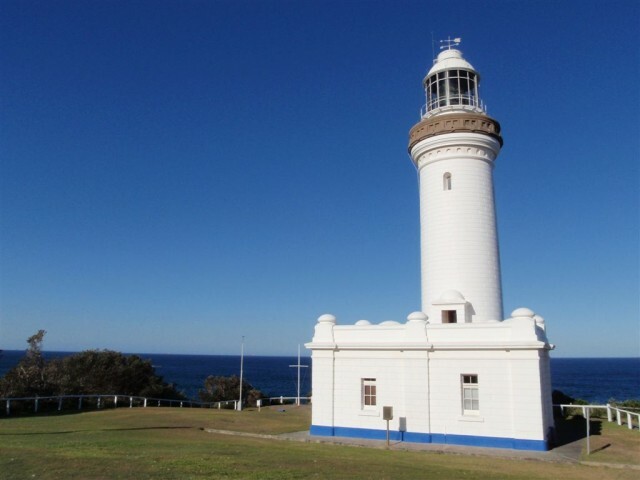 Or take a drive to Norah Head Lighthouse – built in 1903 and one of the few functioning light houses in NSW (10 mins). Glenworth Valley Horse Riding and The Hunter Valley Wineries are also just a 45 min drive away. Play golf, tennis, ten pin bowling, Putt Putt Golf. Of course there is also wind surfing, bike riding (with a bike track and bike hire nearby), bush walking, boat hire, or you can simply unwind and enjoy the wonderful ocean view at ‘home’ and even whale watch from your patio during migrating season… We can also arrange for in-suite massages or facial (charge applies). For further information on our accommodation availability, or to book your next romantic getaway with us click here.